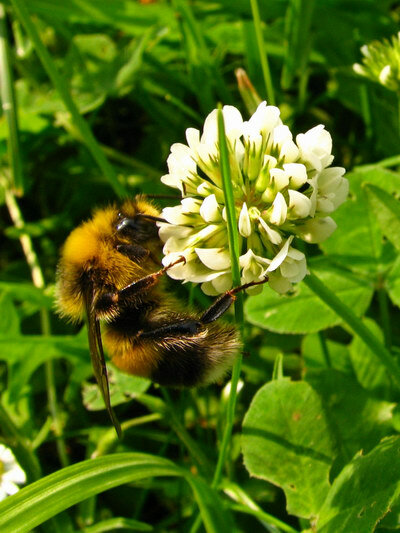 A Bumblebee going to town on a clover blossom. 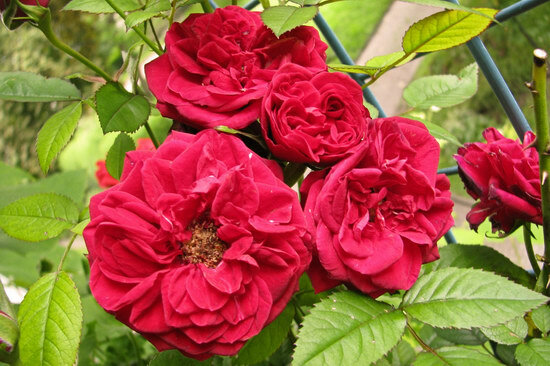 Who would have guessed it, more Roses! 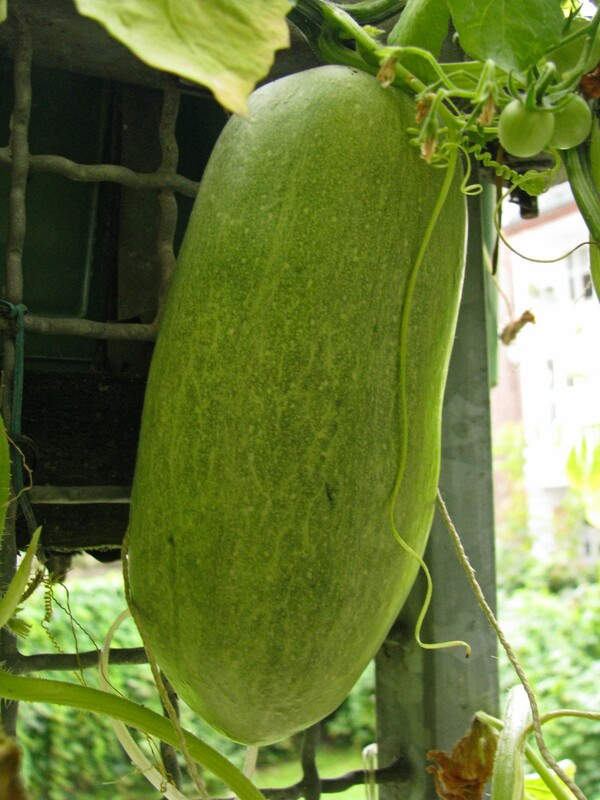 The biggest pumpkin we ever had, and it’s still growing! 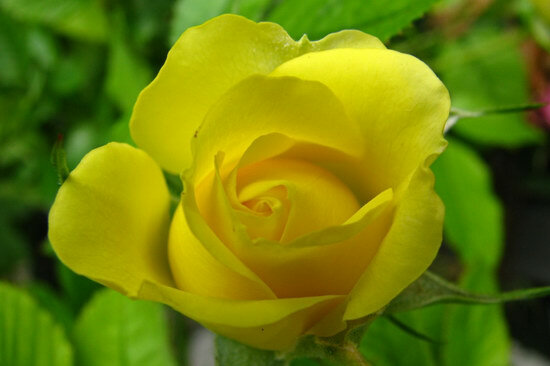 A Freshly opened yellow Rose. Note: I’ll skip the Summer Flowers for the rest of the week to catch up with the Balcony Flowers instead. 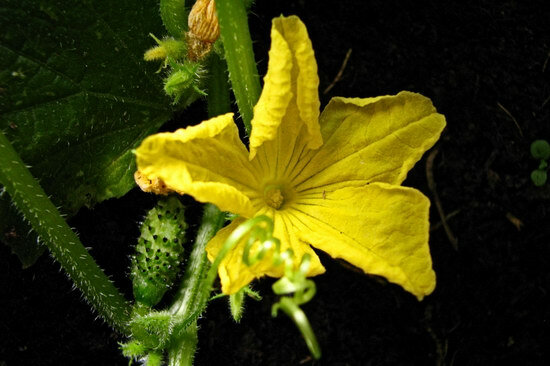 A cucumber blossom, with the product underway in the background.